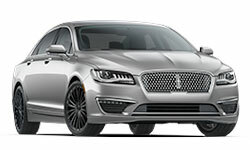 The 2018 Lincoln MKZ Hybrid from Pompano Lincoln in Florida, serving Fort Lauderdale and Deerfield Beach, combines modern technology with classic style. 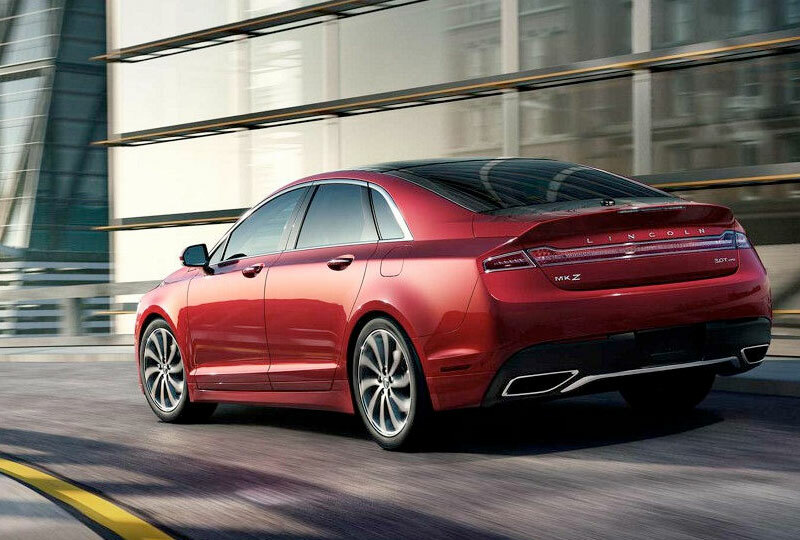 The elegant design of the MKZ Hybrid is hard to resist; its sleek profile and satin-aluminum grille capture all the attention. You can enjoy the conscious power of the 2.0L Atkinson-cycle I-4 hybrid powertrain that produces 188 net horsepower. While you drive, you can sink deeper into the soft-touch seats and crank up the music. 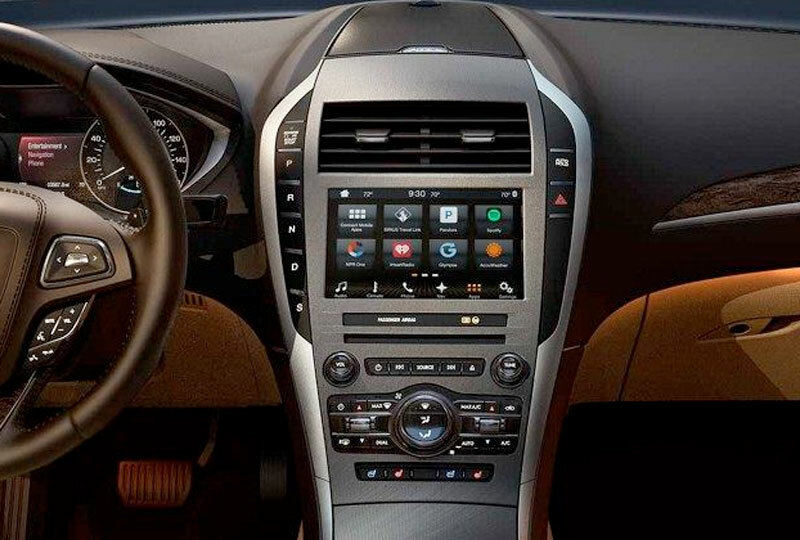 The SYNC 3 entertainment system has audio and hands-free calling services to help you connect with your world while keeping your hands firmly on the wheel. With the auto-dimming rearview mirror and the standard backup camera, you'll have better vision when you shift into reverse. Modern conveniences, including a remote start system and universal garage door opener, help you enjoy the drive without worrying about the little details. 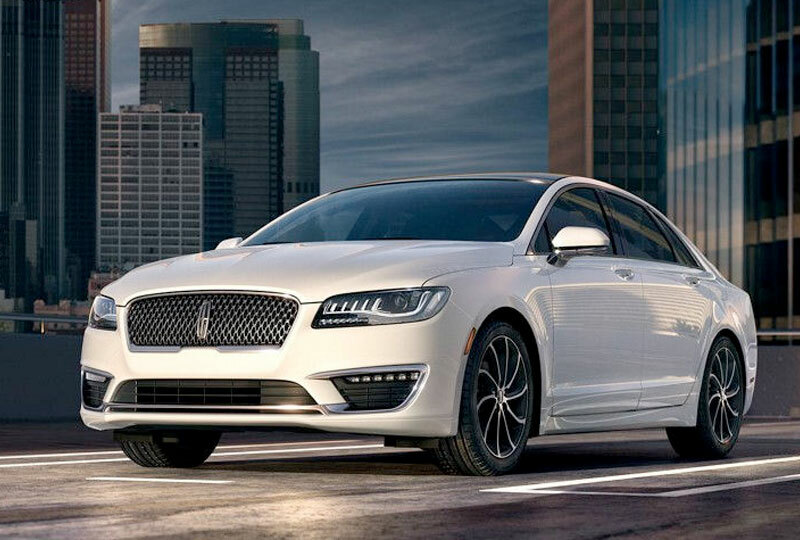 Browse our online inventory of the 2018 Lincoln MKZ Hybrid, then call us at 888-828-4134 to schedule your test drive, or visit our showroom located at 2471 North Federal Highway, Pompano Beach, FL. Everything in its place. Technology is an ever-present and often intrusive element in our lives. 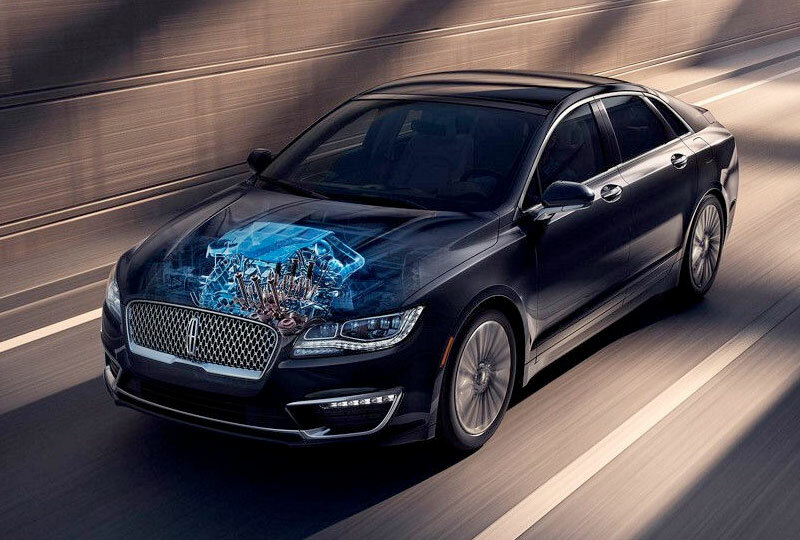 Recognizing this, our designers took a driver-focused approach when creating the central control panel in the 2018 Lincoln MKZ Hybrid. This exploration resulted in the intuitive placement of mechanical knobs and buttons as well as the repositioning of media ports and electrical outlets for seamless use. By leaving technology overload in the rearview mirror, the 2018 Lincoln MKZ Hybrid brings the thrill of the drive to the forefront.